Weather Archives — Gem City Gymnastics & Tumbling, LLC. Gem City will NOT hold classes, practices, or other activities on Wednesday, February 20. There will be NO Preschool Playtime or Adult Gymnastics. Please be safe and stay warm! The gym is closed Thursday, February 22. Our policy states that when Quincy Public Schools close due to bad weather we also close. Stay safe out there! Regular session classes will resume Friday – assuming Quincy Public Schools are in session. Due to school closings, we will have no classes or practices on Tuesday, January 16. 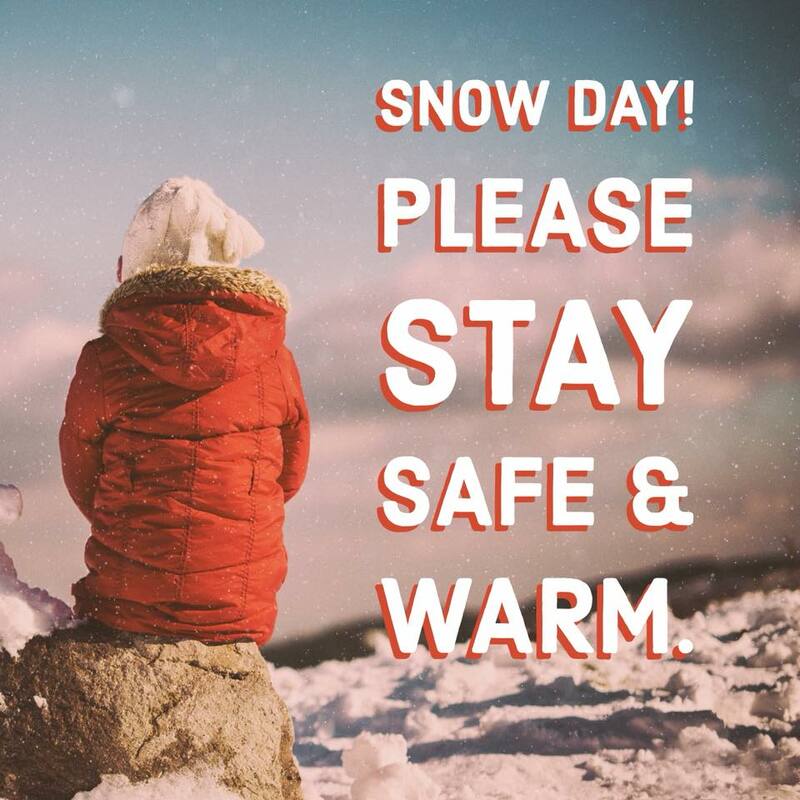 Please be safe and stay warm!